The 2018-2019 Girls Swimming Northern Indiana Conference All Conference Roster has been announced. John Adams Diver Lindsay Gizzi has been named to the Second Team All Conference in her event. 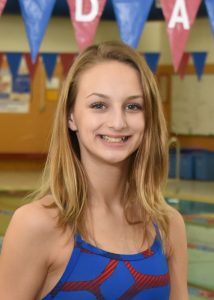 Gizzi has had an impressive year, winning championships at the Washington Diving Invitational, South Bend City Meet, and the IHSAA Mishawaka Sectional. Gizzi finished 3rd at the Penn Diving Regional and will compete at the IHSAA State Finals this upcoming weekend. 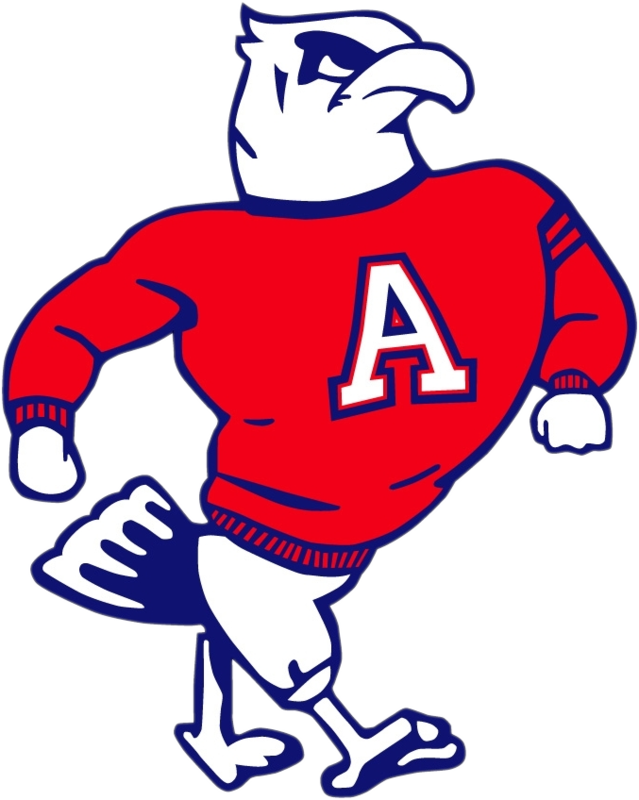 The John Adams Eagles finished 5th in the Northern Indiana Conference as a team.